If you're looking for info on how to get started in undergrad CS research at U of T, check out the RUCS Undergraduate Research Guide! TURCS and RUCS are jointly hosting a Speaker Series this year. Our first event is on Feb. 7th 4-6 PM in BA 7231. To celebrate the creation of the new Undergrad HCI Club (UHCIC), the topic for this this week is Human-Computer Interaction. Our speaker is Daniel Wigdor. Update: The Undergraduate Research Info Session has been moved to BA 3200. RUCS is hosting its first-ever Undergraduate Research Info Session on Nov. 20th, 4:00-6:00pm, in BA 2270. This event is a great opportunity to mingle with faculty members and learn about how to get involved in undergraduate research in computer science. The event is free to attend and we'll be serving dinner! The submission deadline has now officially passed. If you have submitted already, you can expect to hear back from us before November 5th. Please note that we may still be accepting submissions on a rolling basis until mid-November. So, if you have not submitted yet, please do so ASAP. We are currently assembling a team for our 2018-2019 issue! Check out our open positionsopen positions. 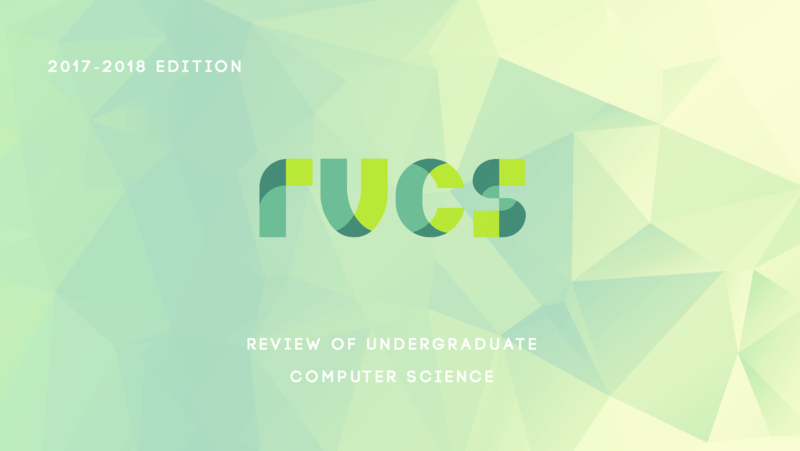 Submissions for the 2018-2019 edition of the Review of Undergraduate Computer Science (RUCS) are now open! Check it out. 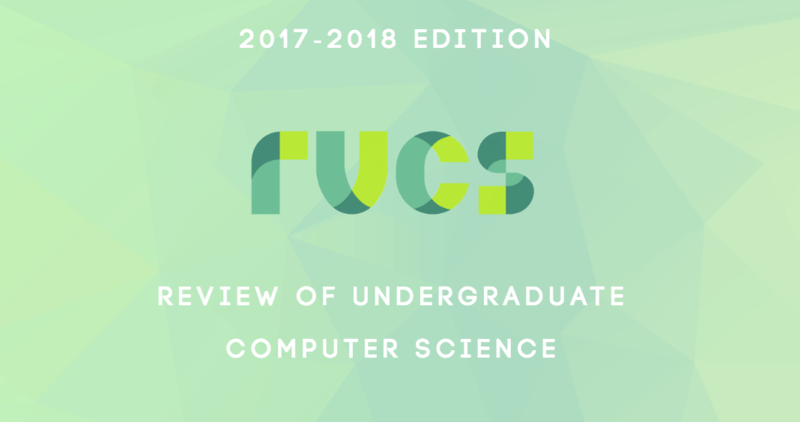 RUCS, the Review of Undergraduate Computer Science, is the first publication from a top 20 university dedicated solely to undergraduate computer science. We are a non-archival open-access journal that features the best of undergraduate computer science research at the University of Toronto and other top universities. 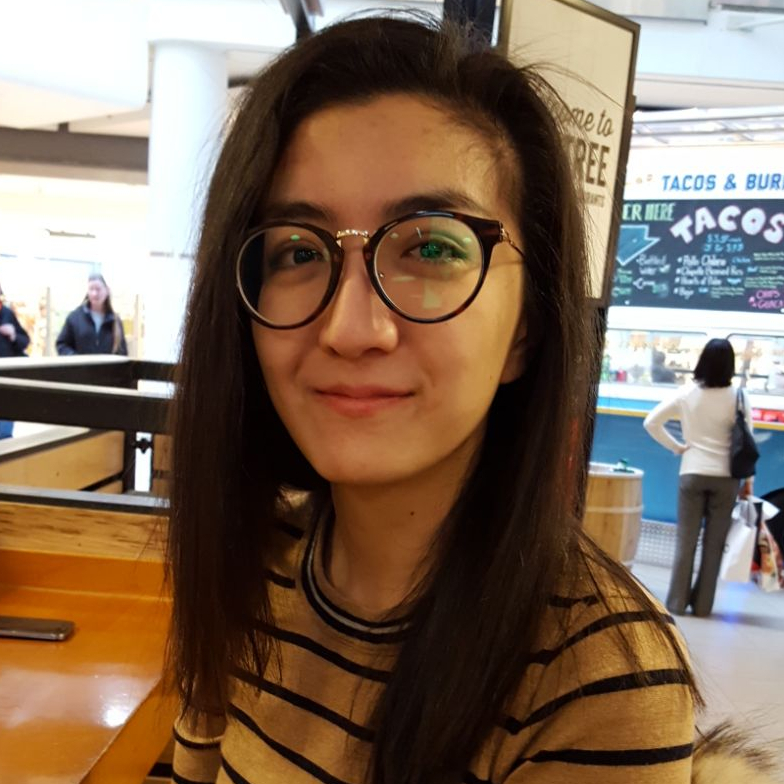 Founded in 2015 by Kawin Ethayarajh, RUCS alumni include graduate students at top schools and prominent tech companies. We strive to make research more accessible and participatory. Our hope is that RUCS contributes to a positive and supportive environment for future computer science researchers. This year has been another successful incarnation of the RUCS journal, and I am happy to have expanded our journal’s reach nationwide, with publications from UBC and MIT. Additionally, we will be hosting an inaugural joint undergraduate research conference with TURCS (Toronto Undergraduate Research in Computer Science) this coming September. This can be found on our heavily-revamped website, which has undergone a redesign as part of my strategic vision to keep RUCS more active year-round. To my excellent staff: Danya, Samir and Tyler, and Lynn, thank you so much for all the work you have done. Thank you very much to our faculty advisor Sam Toueg, as well as Kawin Ethayarajh and Julia Gilenko, our “editor-in-chief emeriti” whose hallowed company I will soon be eagerly joining. Together, their gestalt advice and experience has proved invaluable in managing the publication. 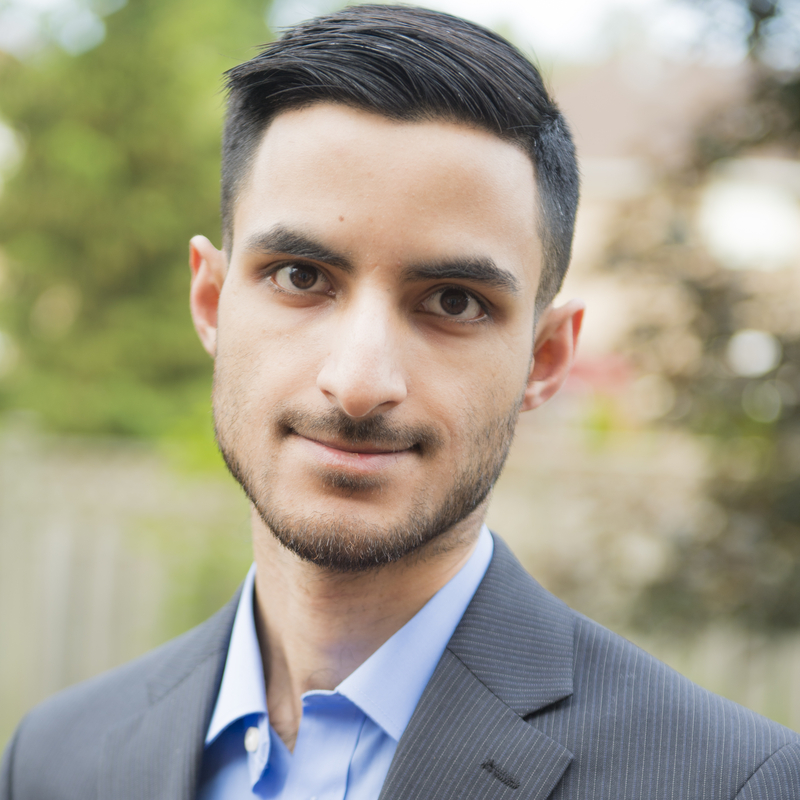 We hope that RUCS continues to be a “first-page” result (our generation’s “household name”) when it comes to undergraduate computer science research at U of T, in Canada, and around the world. As I type in the final keystrokes of this letter, I bring to a close an important chapter in both my personal and RUCS’ life. Looking forward, I have great optimism that next year’s editor will carry on RUCS’ burgeoning legacy and impact. Standing on the shoulders of giants, I have no doubt that they will improve RUCS in ways that will keep you dear reader coming back to read next year’s publication. 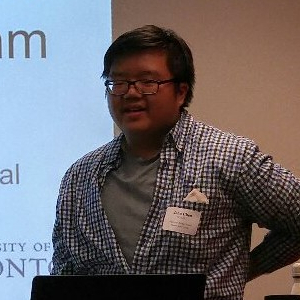 John is a 4th year CS student at the University of Toronto, St. George Campus. He is a big fan of undergrad research, and educational outreach in CS. 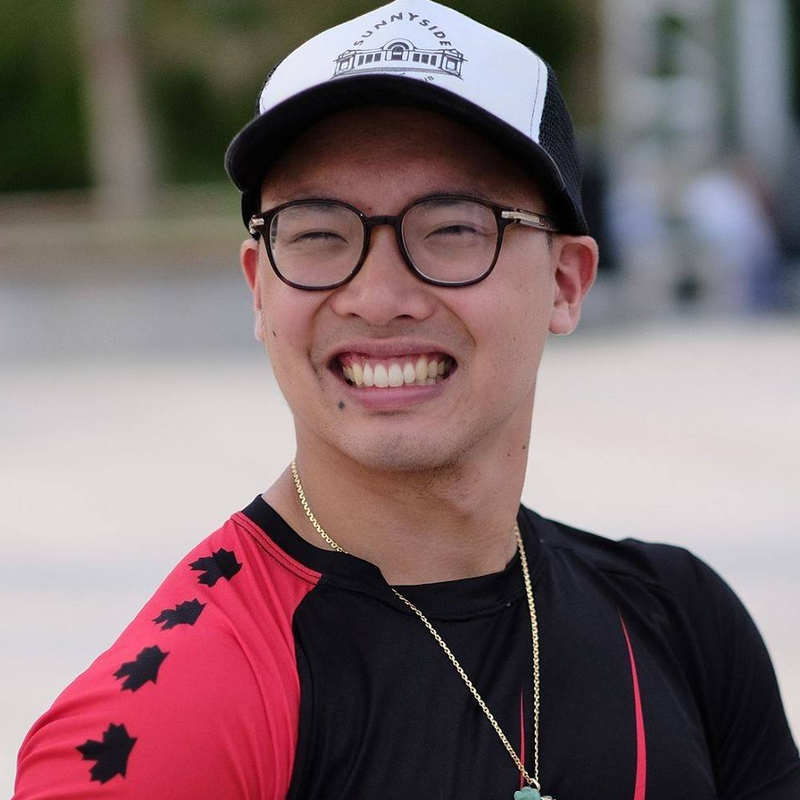 He enjoys the twin branches of CS: the theory and the practice; the research conference and the hackathon; the NP reduction and the multithreading software engineering, and dichotomies in general. Outside of CS, his hobbies include chess, military history and board games. 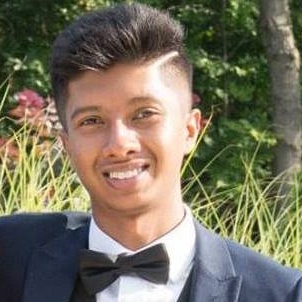 Samir is in his fourth year at the University of Toronto, majoring in Computer Science and English. He enjoys good grammar and listening to Kanye West. 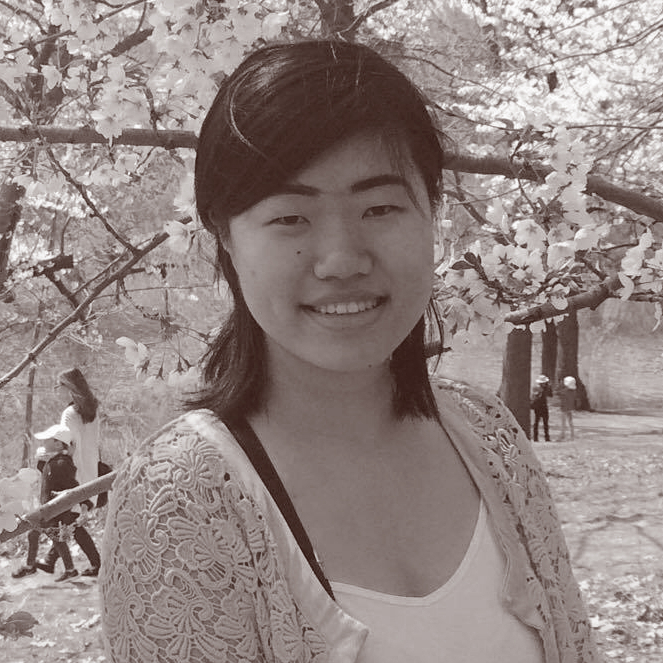 Nana is a third-year computer science student at the University of Toronto, focusing in AI. In her spare time, Nana enjoys reading French literature and playing the piano. Osama is a Math Specialist Bachelor's degree graduate from the University of Toronto. He enjoys writing, programming, mathematics, and thinking creatively to develop new and useful ideas. He also enjoy meeting new people to form friendships. Danya is a computer science specialist with an interest in AI and theory. 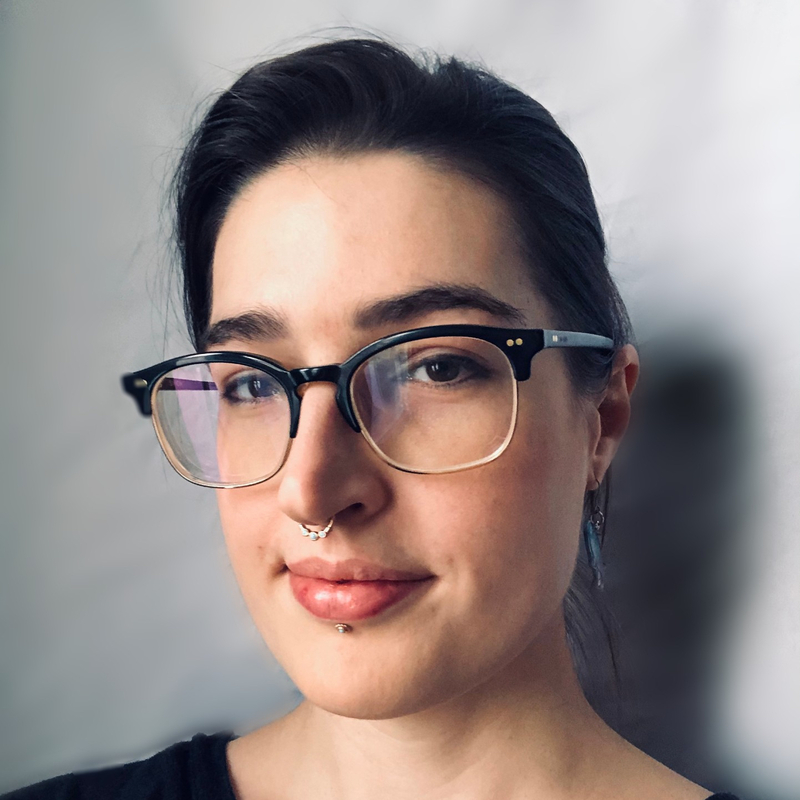 She has an eclectic background, and formerly completed a degree in philosophy at U of T. Danya spends her free time reading novels, eating popcorn, and thinking about thinking. Lynn is a third year student pursuing a double major in Computer Science and European Studies, and a minor in Russian. She hopes to learn many more languages - both computer and human ones - in the future. Tyler is a 4th year student at UofT, specializing in computer science. He loves to stay active; whether it be in the gym, on the water paddling, or taking a hike to who knows where. UPDATE: the submission deadline has now officially passed. If you have submitted already, you can expect to hear back from us before November 5th. Please note that we may still be accepting submissions on a rolling basis until mid-November. So, if you have not submitted yet, please do so ASAP. Submissions for the 2018-2019 edition of the Review of Undergraduate Computer Science (RUCS) are now open! Read the submission information to learn everything you need to know about submitting to RUCS. The deadline is October 5th, 2018. If you have any questions, don't hesistate to contact us at [email protected]. Read about more these positions here. The application deadline is October 16th, 2018. If you have any questions, don't hesistate to contact us at [email protected]. Sign up for our mailing list to receive updates about RUCS.